London Woodland Beltane Ceremony & Maypole Dancing 2016 | QuantumPhoenix.net – Esoterica, Paganism & Ritual Magic. 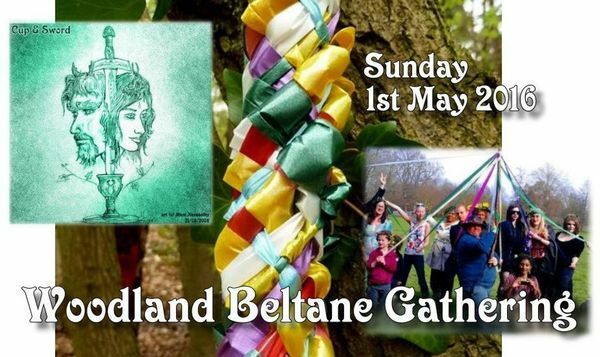 Join us to celebrate BELTANE 2016.. with ceremony & Maypole Dance. We’ll drum, dance and choose a May King & May Queen. And feast and frolic! (sensibly! ‘cos this is a family-friendly event). Gather in the Woodman’s Pub from 1.30pm.. Get to `High Gate’ Tube station.. come up to manin road. Turn right. Pub is just 30 seconds away. After Ceremony & some socials in the woods, we will head back to the pub (woodmans) for warmth and more drinks/ socials. ps. 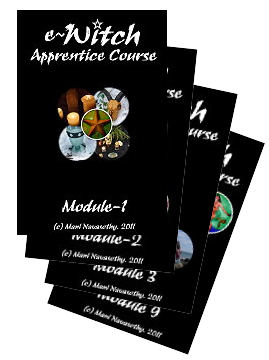 Here’s the link to my meetup `London Woodland Witches’ where you can join in and find more up to date info..